Today the city announced some of the headlining acts for this year's World Music Festival: Chicago, which takes place September 11-22. This year's lineup reels in the sprawl of the last few editions, which have mistaken quantity for quality. While some of the performers have been through the city pretty regularly on their own, such as the New York-based Indian brass ensemble Red Baraat and LA's pan-Latino pop group La Santa Cecilia (playing together on 9/12), there are plenty of things worth getting excited about. 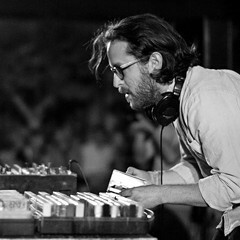 The most exciting news for me is the inclusion of two key figures from the golden age of Ethiopian music. 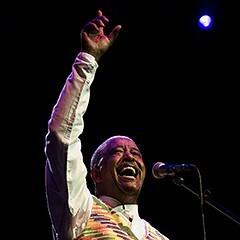 The first is singer Mahmoud Ahmed (9/13), arguably the greatest singer that country has ever produced, at least based on recordings (you can check out an old TV clip of him performing below). 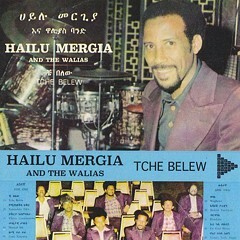 Also appearing will be keyboardist Hailu Mergia (9/11), the onetime leader of the great Walias Band ("Musicawi Silt") who's been experiencing a well-deserved revival thanks to a pair of reissues of classic recordings on the Awesome Tapes From Africa label. African music of a more recent vintage will be represented by Niger's wonderful Tal National, who makes its first Chicago appearance since the release of its new album Zoy Zoy (Fat Cat). 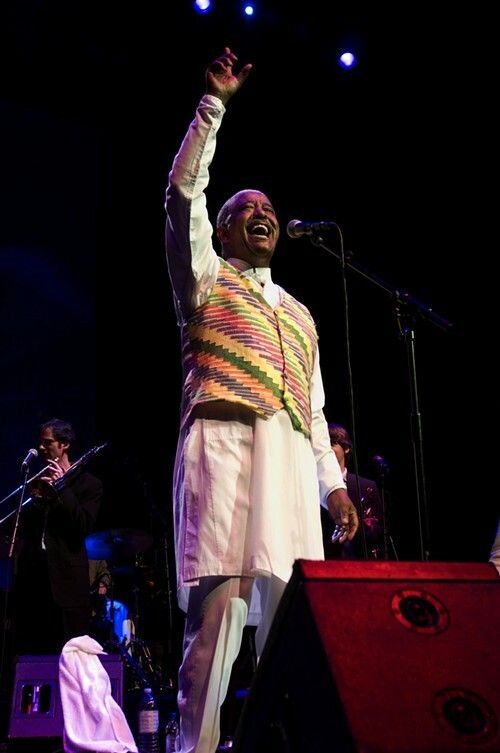 Appearing on the same bill will be the veteran Nigerian Afrobeat figure Orlando Julius (9/19). How else can you see legendary Ethiopian singer Mahmoud Ahmed and riveting Inuit iconoclast Tanya Tagaq for free?